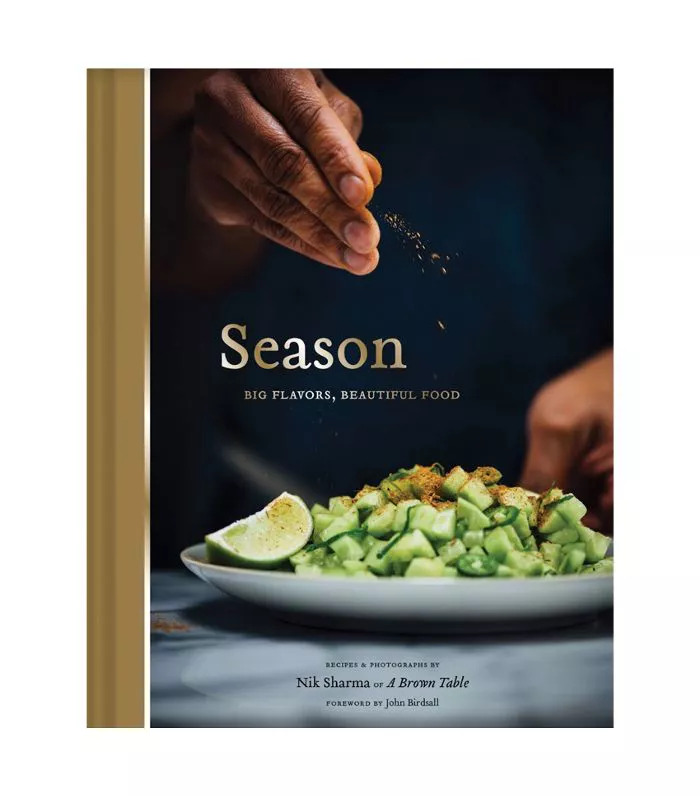 From highly anticipated debuts by rising recipe creators to long-awaited volumes by some of the most in the industry, there were a lot of to consider while compiling this semi-official list of the best cookbooks of 2018. However, in the end, we decided to edit our selection down to the cookbooks that we actually stained with olive oil, burned the edges of (just a little! ), and reached for time and time again throughout the year. Spanning an approachable collection of recipes that make Middle Eastern–inspired flavors accessible to the to an inspiring manifesto packed with recipes that celebrate cooking for one as delightful and empowering, these are the cookbooks that we spilled on, stained, and barely shelved in 2018. Keep scrolling to find out which 17 cookbooks are so good that we anticipate we'll still be cooking from them will into 2019. 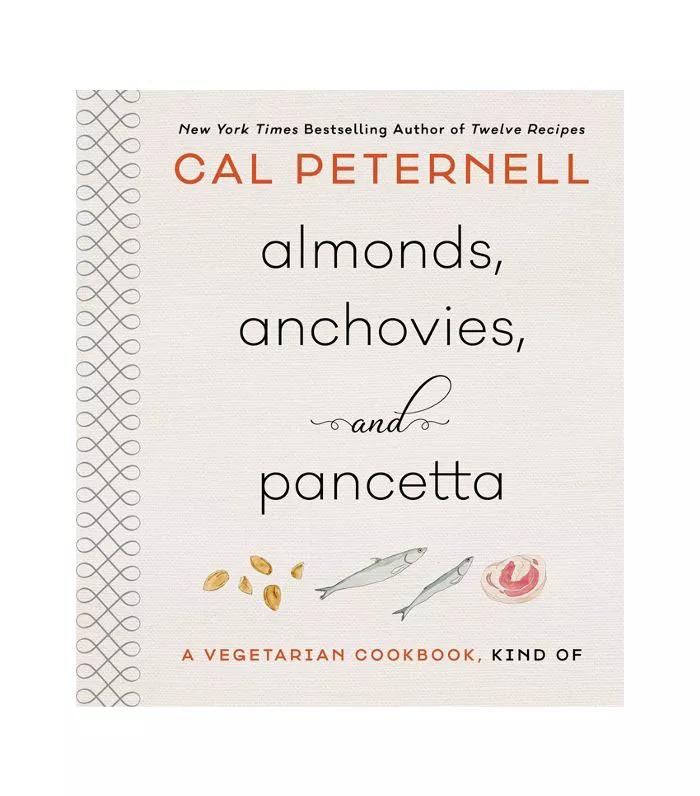 Celebrated home cook Cat Peternell's latest vegetable-focused cookbook Almonds, Anchovies, and Pancetta hinges on just three ingredients—and each recipe serves as definitive proof that their simple yet flavorful impact shouldn't be underestimated. Sonal Ved, the food editor of Vogue India, explores the vast scope of Indian cooking in this impressive cookbook. 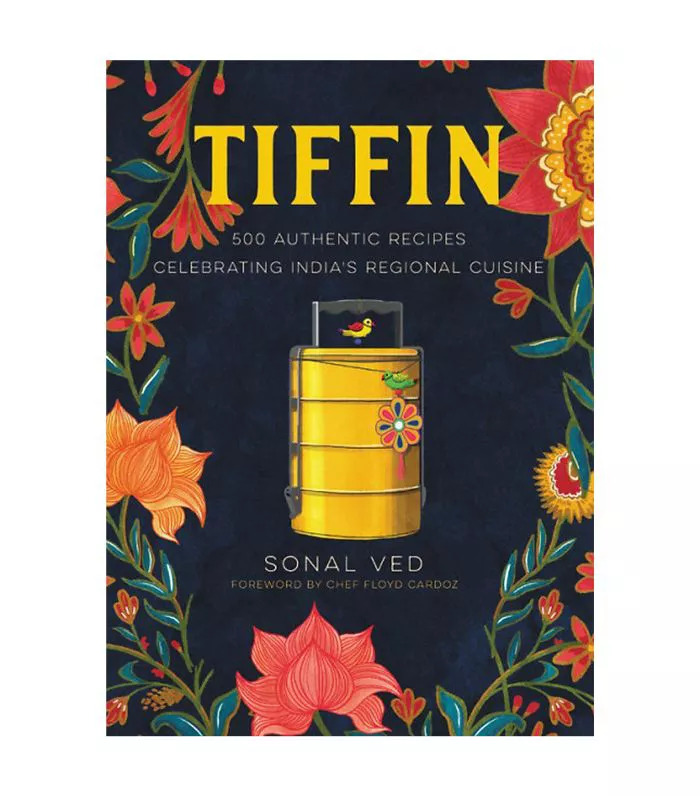 Featuring more than 500 recipes from chefs who specialize in regional cuisine, Tiffin is poised to become the encyclopedia of Indian cooking. 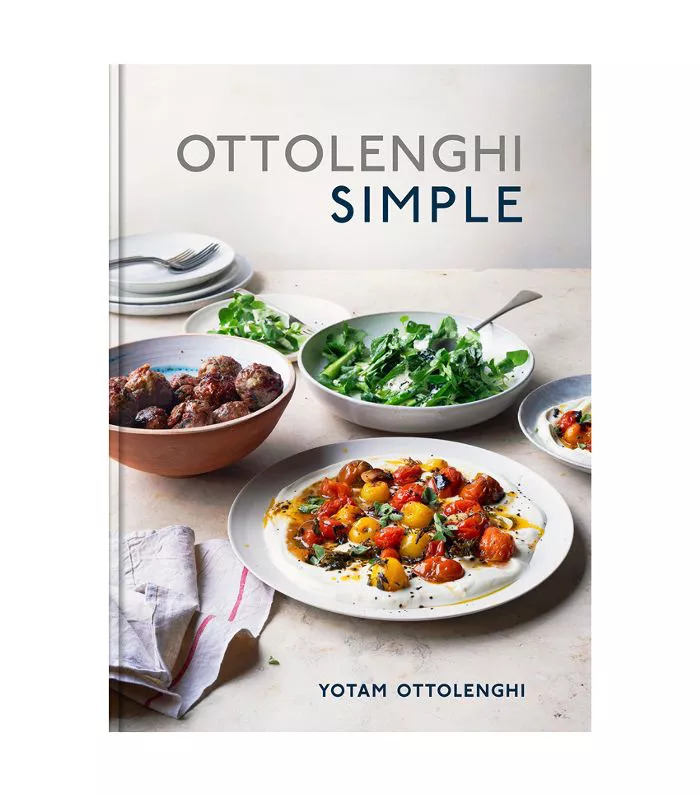 Beloved chef Yotam Ottolenghi's latest cookbook Simple demonstrates his creative yet practical approach to cooking. Recipes like braised eggs with leeks and za'atar make Middle Eastern–inspired flavors accessible to the everyday home cook. 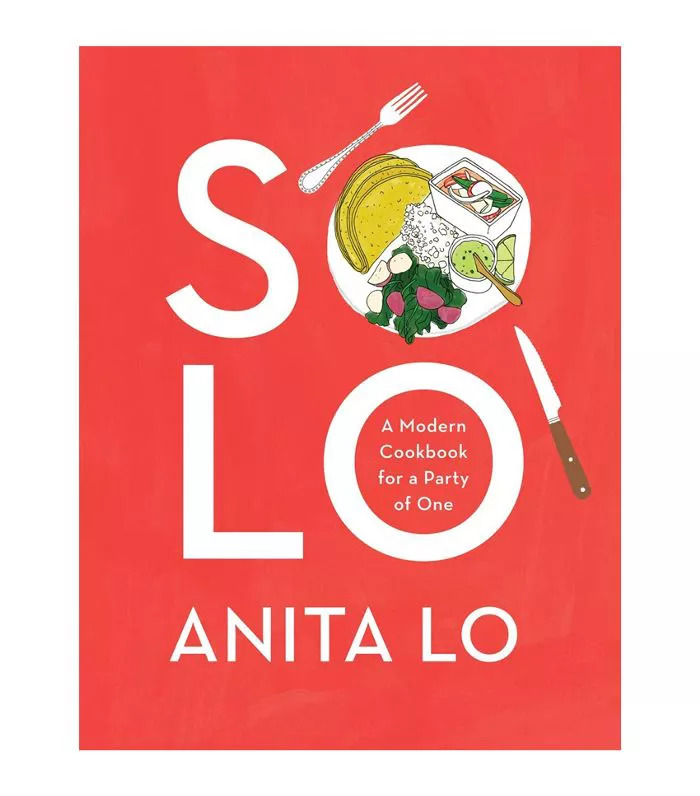 Packed with recipes that celebrate cooking for one as a delightful and empowering ritual, it's no wonder that Anita Lo's cookbook has garnered praise from the likes of The New Yorker, Food & Wine, Food52, and now MyDomaine. 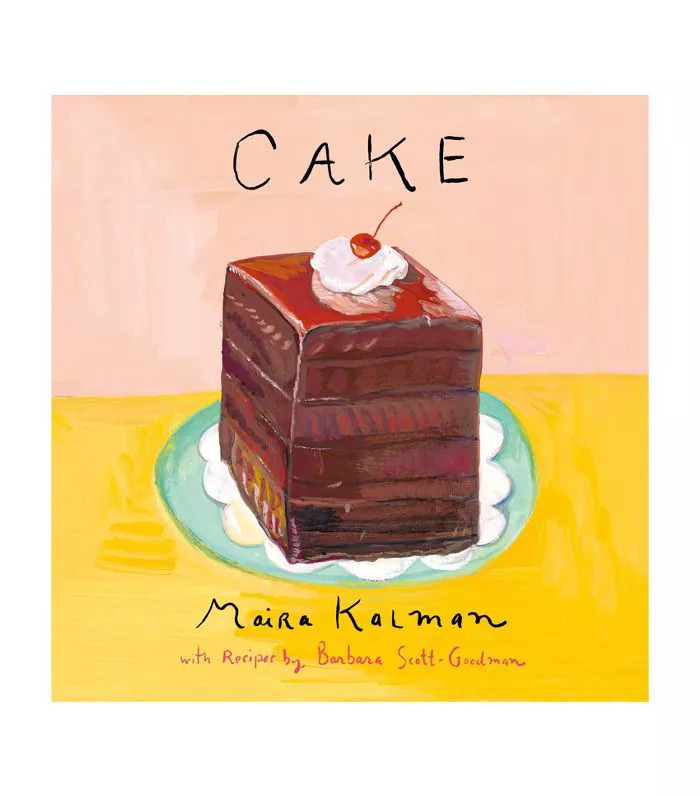 A mutual love for cake drew artist Maira Kalman and recipe creator Barbara Scott-Goodman together, and for that, we are eternally grateful. Don't be fooled into thinking this illustrated cookbook is just a novelty to display in your kitchen—the recipes are just as wonderful as the colorful paintings. The New York Times columnist Melissa Clark put it best when she described Ilene Rosen as "from the quotidian to the thrilling." 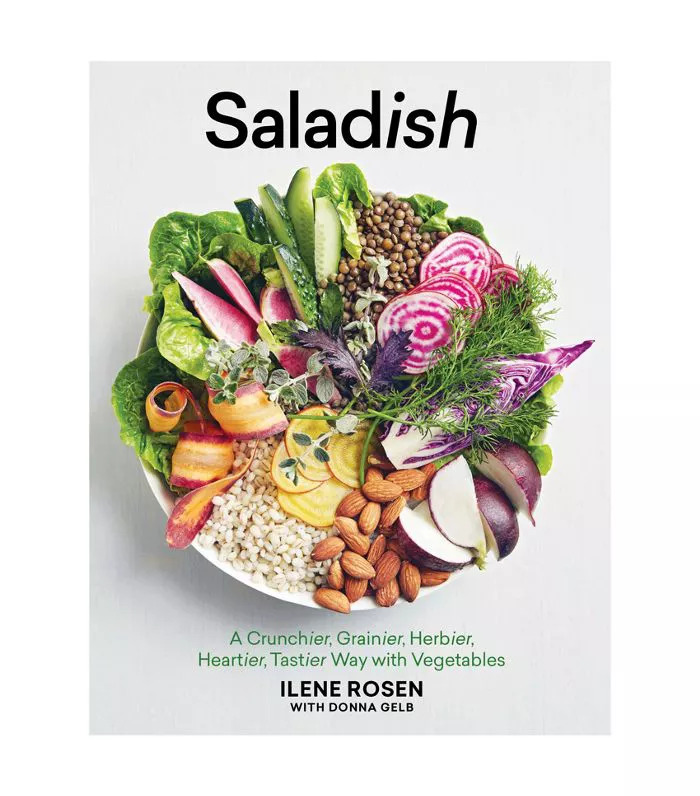 True to form, Rosen's Saladish makes a case for "a crunchier, grainier, herbier, heartier, tastier" way to eat vegetables—and we're here for it. 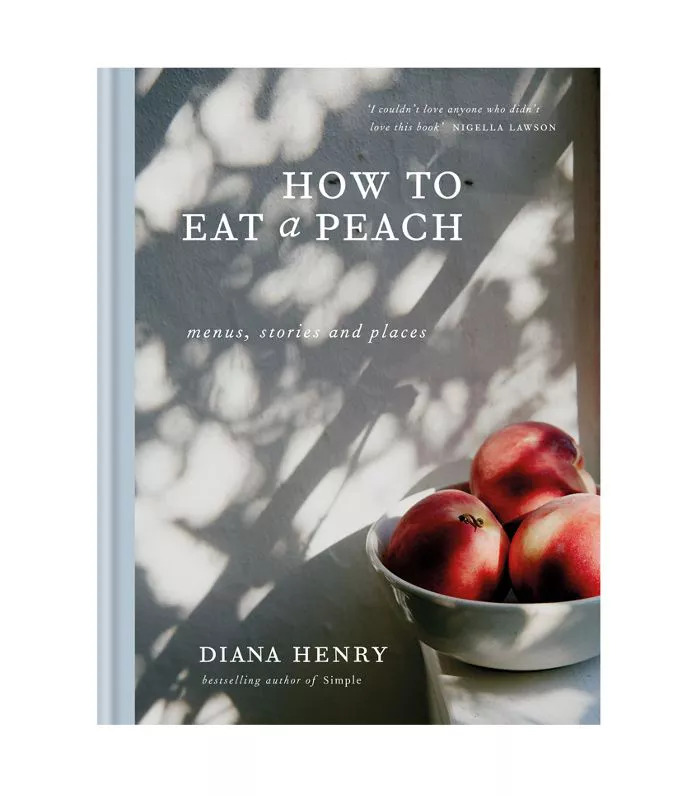 Filled with personal essays and carefully curated menus, Diana Henry's How to Eat a Peach is more a love letter to food than strictly a cookbook. Although it's currently out of stock on Amazon (at the time of writing this article), it's 100% worth tracking down this wonderful collection however you can. 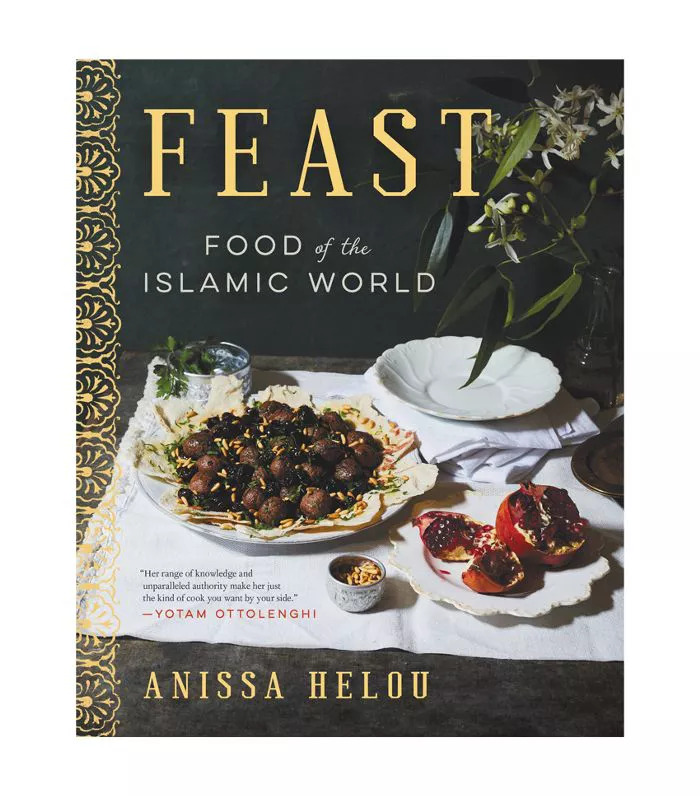 Named one of the most anticipated cookbooks of 2018 by Bon Appètit, Anissa Helou's Feast certainly lived up to the hype. In 544 pages, Helou, an authority on cooking from North Africa to the Mediterranean to the Middle East, masterfully conveys the joy with which Islamic communities around the world regard food. 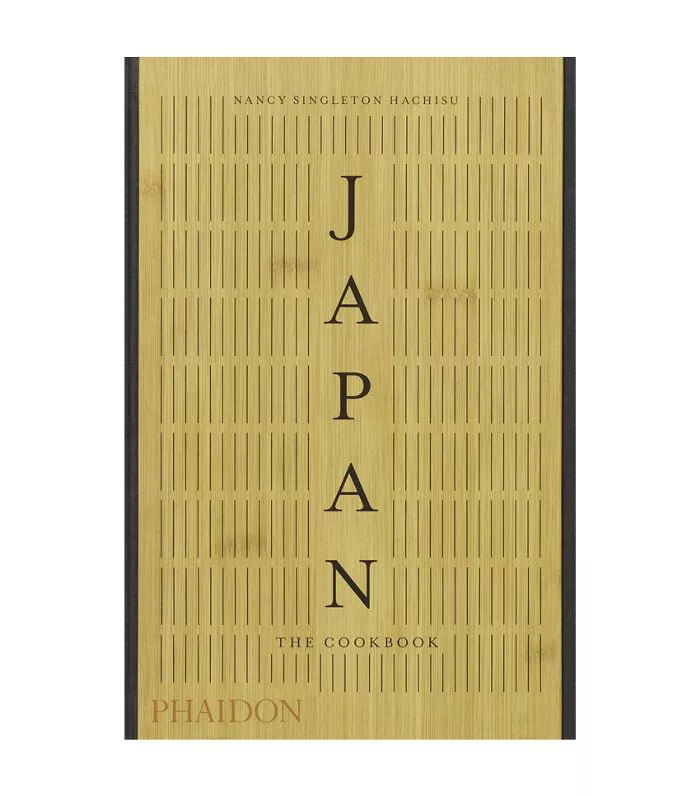 In Japan, Nancy Singleton Hachisu not only offers approachable recipes for Japanese dishes but also provides comprehensive notes on the traditions of each. The latest cookbook from the James Beard Award–nominated author deserves a spot on your shelf. Aside from recipes, this cookbook is passionately dedicated to the influence African Diaspora has had on cooking around the world. 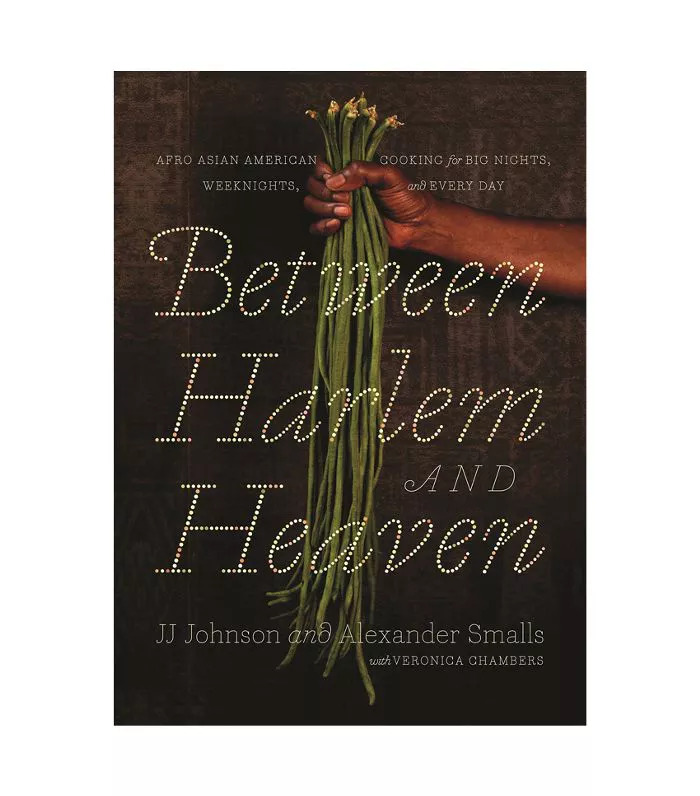 Through delicious dishes and beautiful storytelling, Alexander Smalls and JJ Johnson will transport you to "somewhere between Harlem and heaven," as noted by The New Yorker. 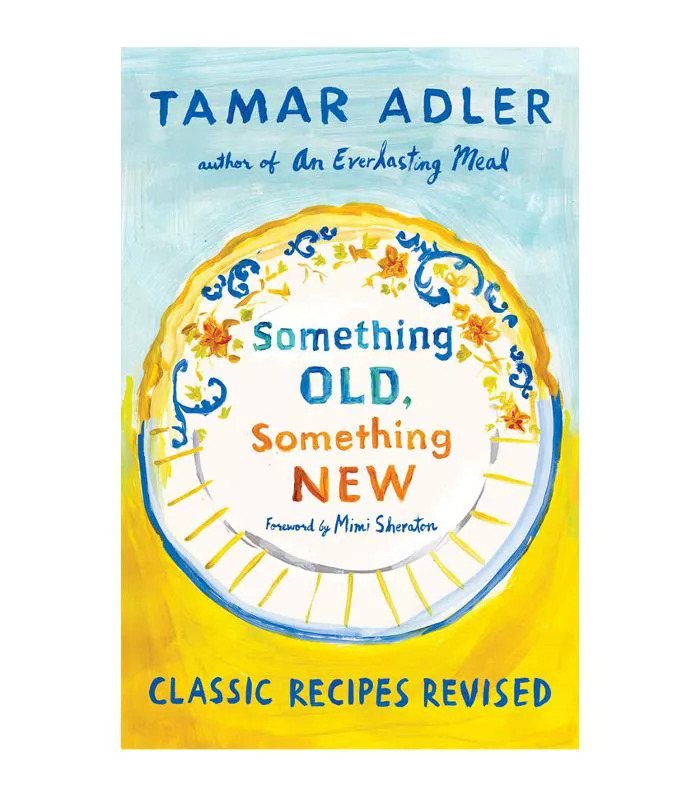 In Something Old, Something New, Tamar Adler brings long-overlooked classics like steak Diane and peach melba into the 21st century with updated plating suggestions and simple tweaks. This will be the cookbook that will be enjoyed by generations to come. 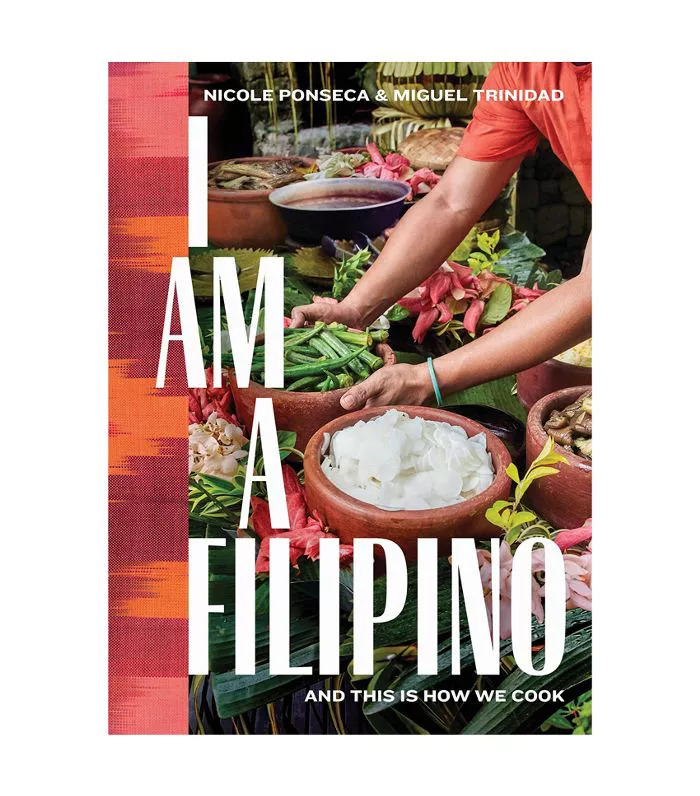 There was a glaring gap on shelves across America where an elevated yet accessible cookbook dedicated to Filipino cuisine should be—and I Am a Filipino rose to the challenge of filling that void. Filled with recipes that capture the savory, spicy, tangy, and vibrant essence of the country's food, this is a must-own cookbook. For a cookbook filled with recipes that you'll want to make on repeat, look no further. In Season, Nik Sharma of generously shares new ways to cook with and think about flavor. With recipes like chaat-masala grilled pork chops and apple masala chai cake, this collection will have you stocking up on fresh spices. Foodies probably recognize Mangus Nilsson as the acclaimed chef featured in the PBS series The Mind of a Chef and Netflix's docuseries Chef's Table. 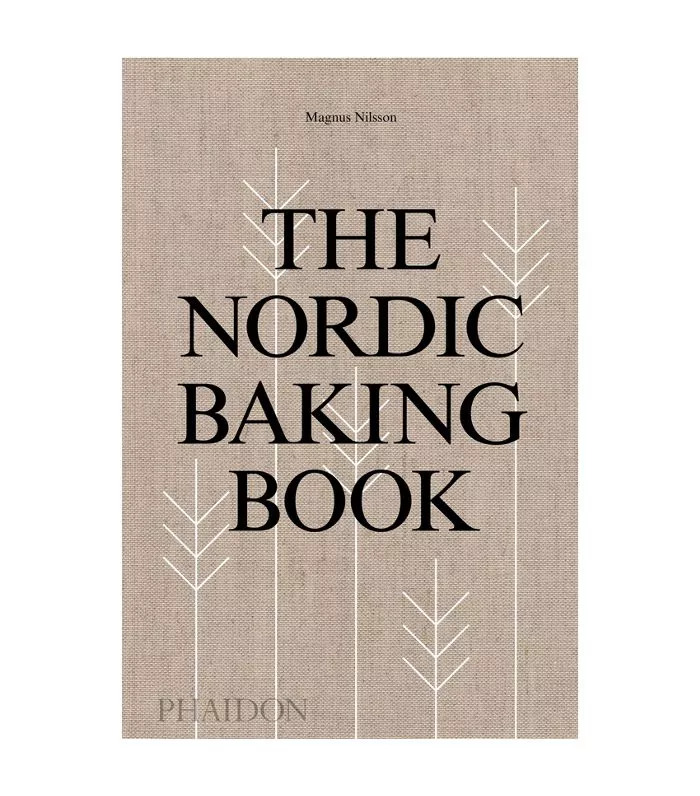 In The Nordic Baking Book, the Swedish chef captures the (delicious) heart of baking across Scandinavia. 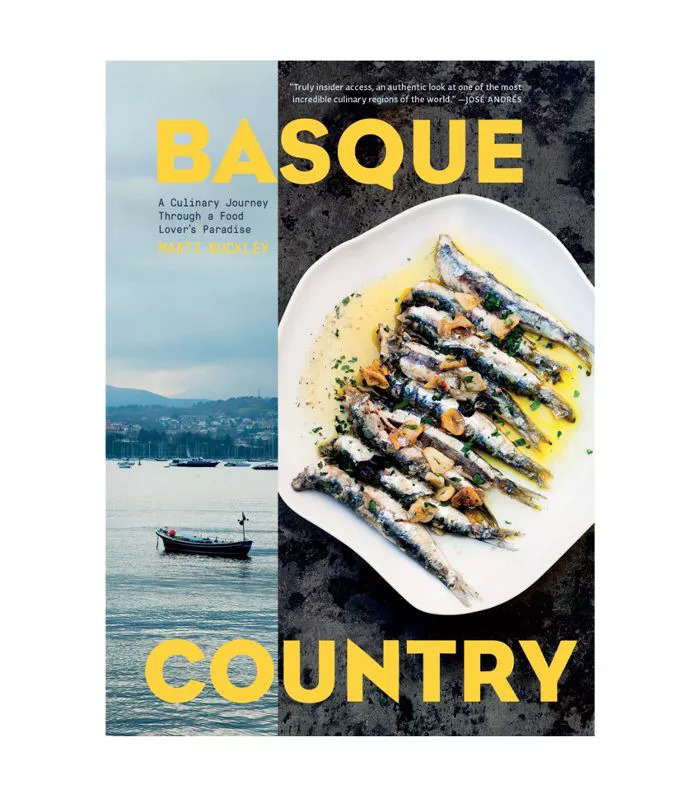 Situated in northern Spain yet secluded by a distinct language and a unique culture, Basque Country has eluded travelers—but this cookbook changes all that. In Basque Country, Marti Buckley gives us a glimpse into the region, and in doing so, shows us that delicious cooking doesn't need to be complicated. 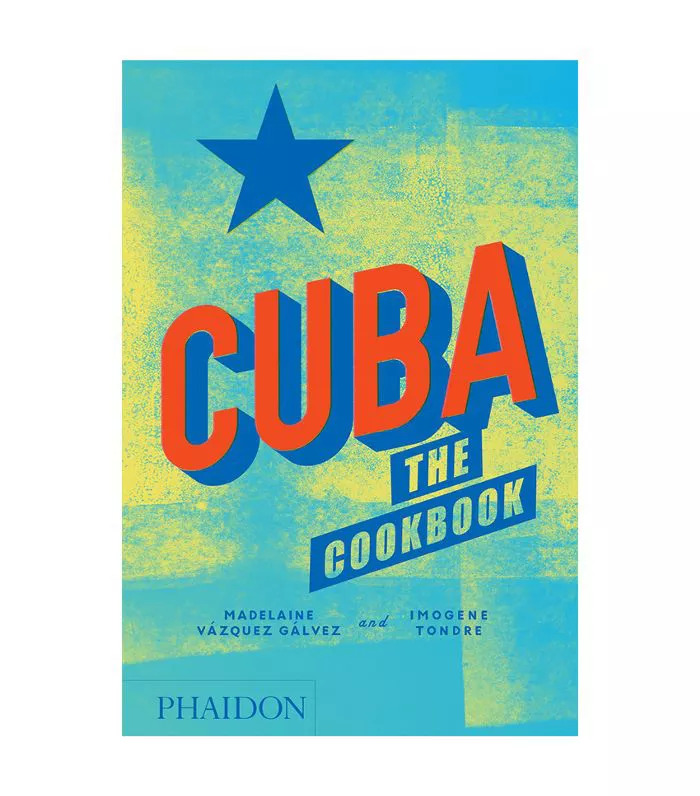 Dedicated to showcasing the spectrum of Cuban cooking, including its influences from Spanish to Soviet to Chinese, this cookbook is a stunning volume comprised of 350 dishes. For anyone interested in food culture, this is a collection that deserves a spot in your culinary canon. 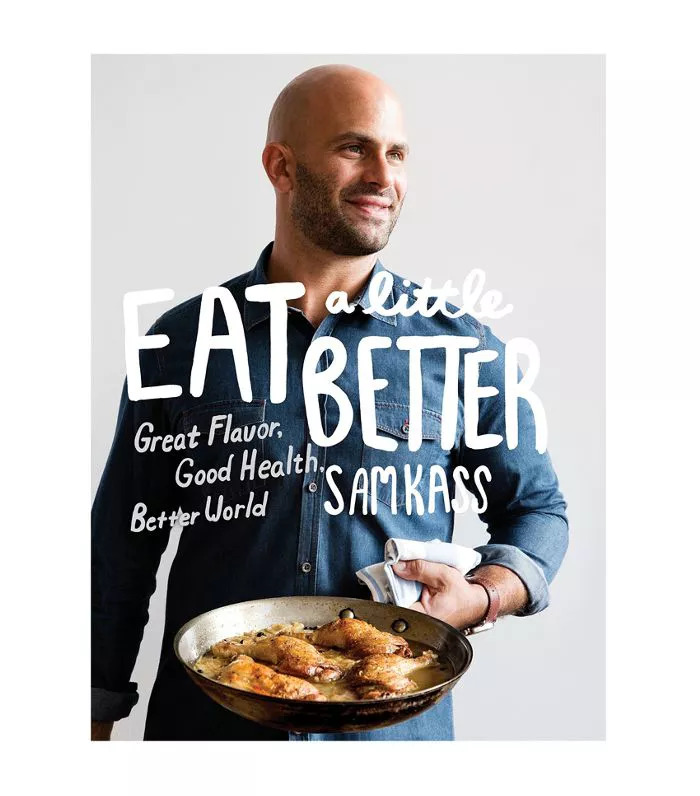 Former chef to the Obamas, Sam Kass presents a plan to "eat a little better" in this cookbook, as the title promises. Kass's approachable recipes and emphasis on implementing small changes to lead a healthier life make this cookbook one of the most attainable we've come across all year.